Some people find yard work to be therapeutic. Others find it to be tiresome and time-consuming. 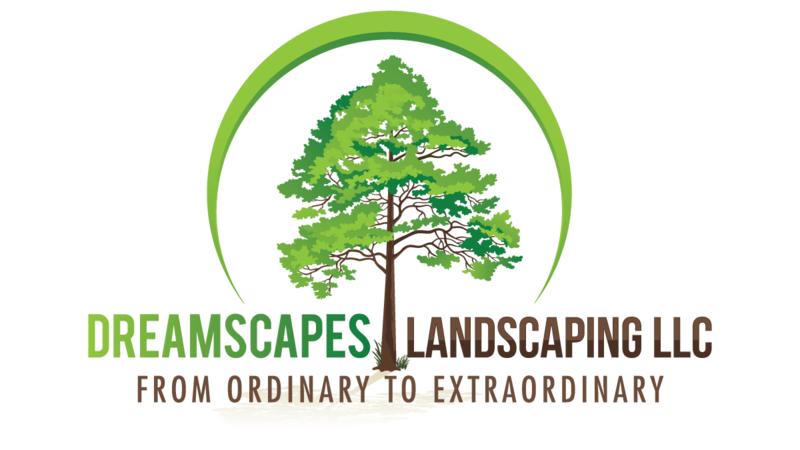 If you are of the latter mindset, hire DreamScapes Landscaping, LLC to design, build and maintain your hardscape and landscape. We provide services for both, residential and commercial properties. Our team also offers custom fence design and installation services. Trust us to design a safe, picturesque landscape that will enhance your mood and boost your property value. Our licensed and fully insured team will use their skills and knowledge to create a beautiful and tranquil custom outdoor space that captures the design you envisioned so you and your family can escape to your personal oasis. Schedule a landscape design or fence consultation in Hazlet, New Jersey ASAP. We’ll involve you in every stage of the process. We produce stunning results every time. We respond promptly to any call. We use professional materials and equipment. We’ll help you choose the right products for your project. We’re certified by the Interlocking Concrete Pavement Institute (ICPI) and ForeverLawn. We also serve Holmdel Township, Monmouth County, Middlesex County and Ocean County. We’ve gained most of our business through word-of-mouth referrals. Our satisfied clients rave about the work we do. You’ll see why once we’ve transformed your yard. Contact us today for fence or landscape installation service in Hazlet, New Jersey. We’ve been providing landscape and fence installation services since 2010.  Owner Gerard Jaume has been in the landscape design/build business since high school and has been dedicated to creating breathtaking landscapes and custom outdoor spaces ever since. He finds yard work relaxing, and he enjoys seeing his clients’ faces light up when they see the finished results. We pride ourselves on delivering top-tier customer service on every project. We’ll work with you from the design stage to the installation to make sure we’re completing your project exactly how you envisioned it. Turn to us for your fence and landscape design needs in Hazlet, New Jersey. Call now to get started.